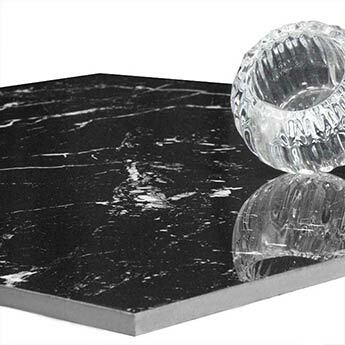 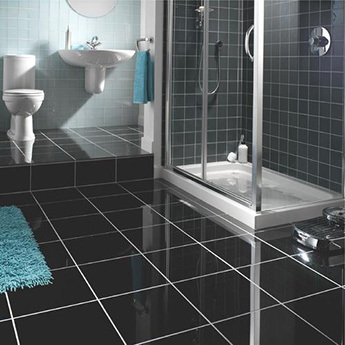 With a distinctive combination of black and white colours these tiles provide interiors with a standout appeal. 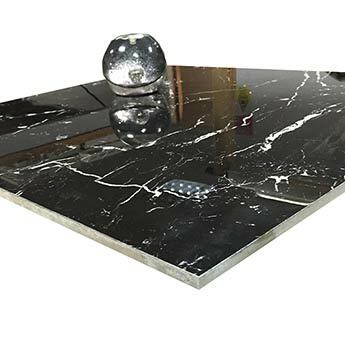 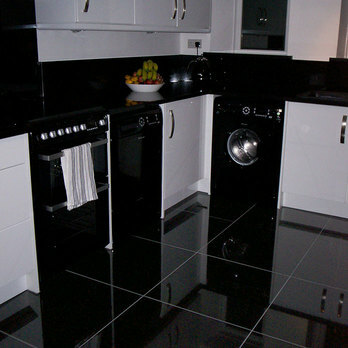 This stylish look has been emphasised by a highly polished finish and really helps to bring modern designs to life. 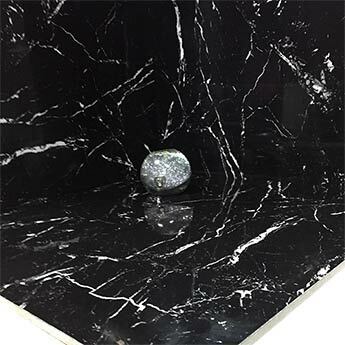 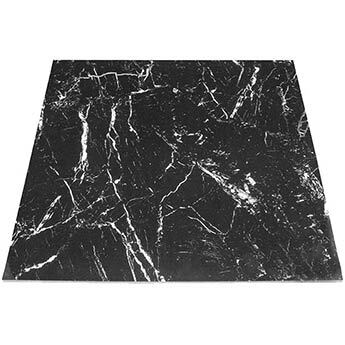 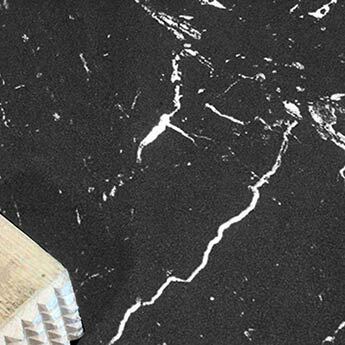 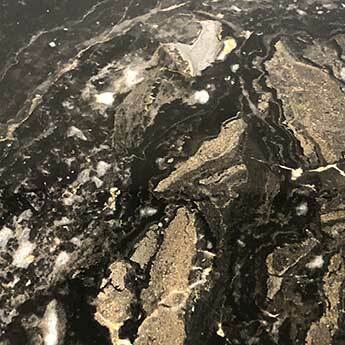 The combination of black and white creates a timeless look which can transform any bathroom or kitchen. 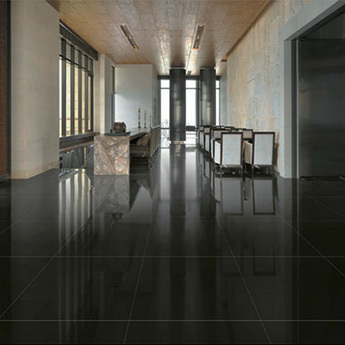 These tiles are perfect for contemporary interiors and are equally well suited to either a wall or floor layout. 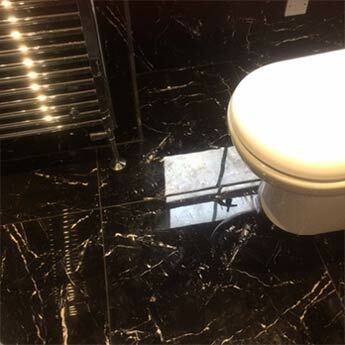 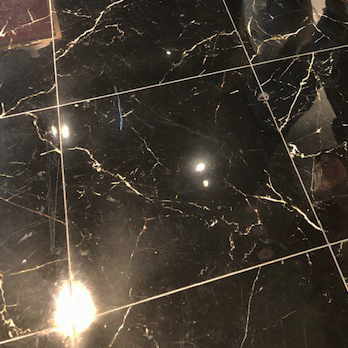 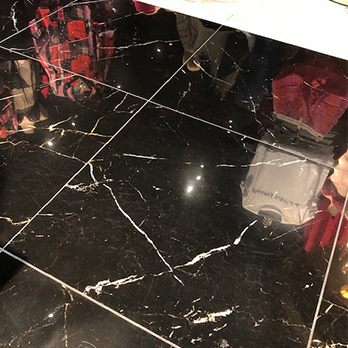 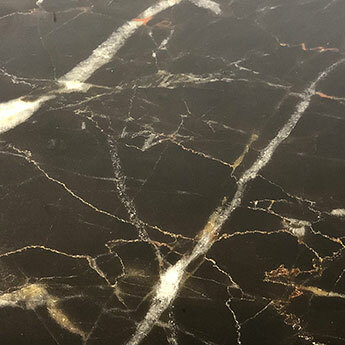 These premium porcelain tiles are well suited to a wide variety of areas including both residential and commercial properties. 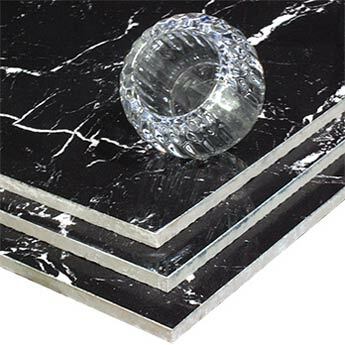 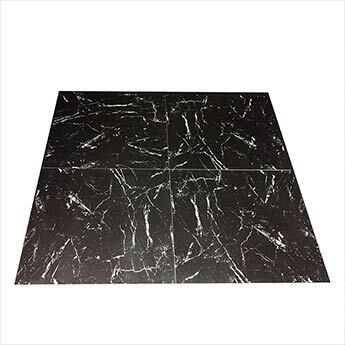 At Tilesporcelain we recommend these tiles for high traffic areas including busy public spaces.